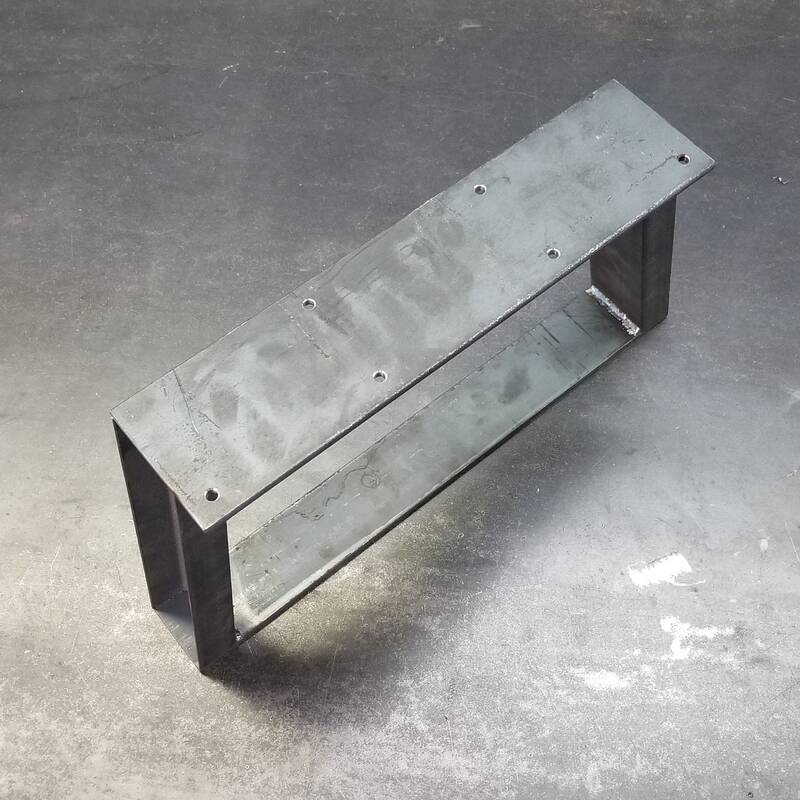 Trapezoid Legs - Widening - 1 x 2 Steel Channel - for benches or low tables and cabinets - 4-14 tall. 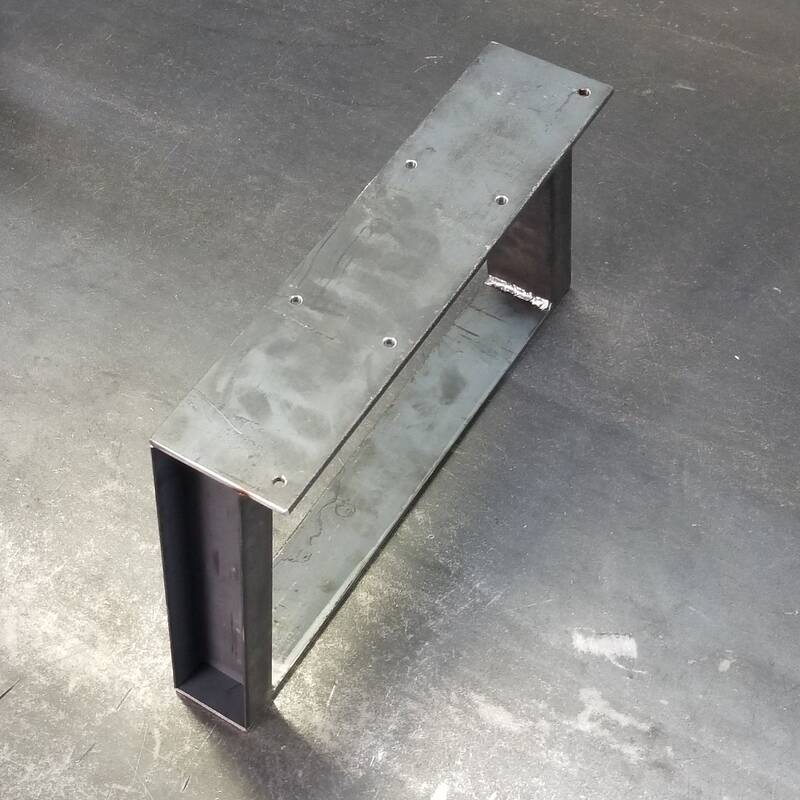 Trapezoid Legs - Widening - 1" x 2" Steel Channel - for benches or low tables and cabinets - 4-14" tall. 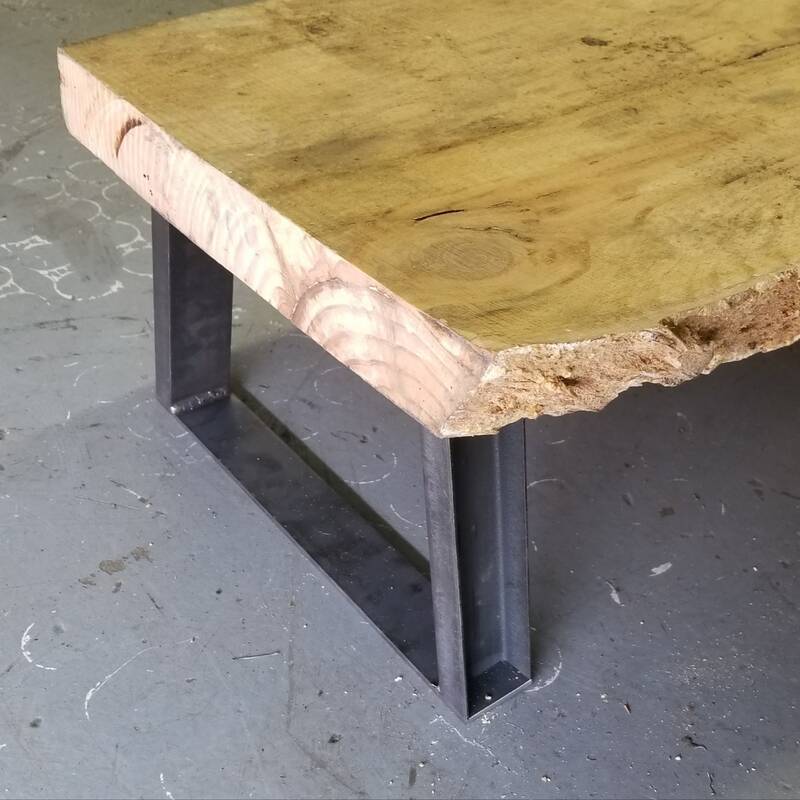 *NEW PRODUCT! 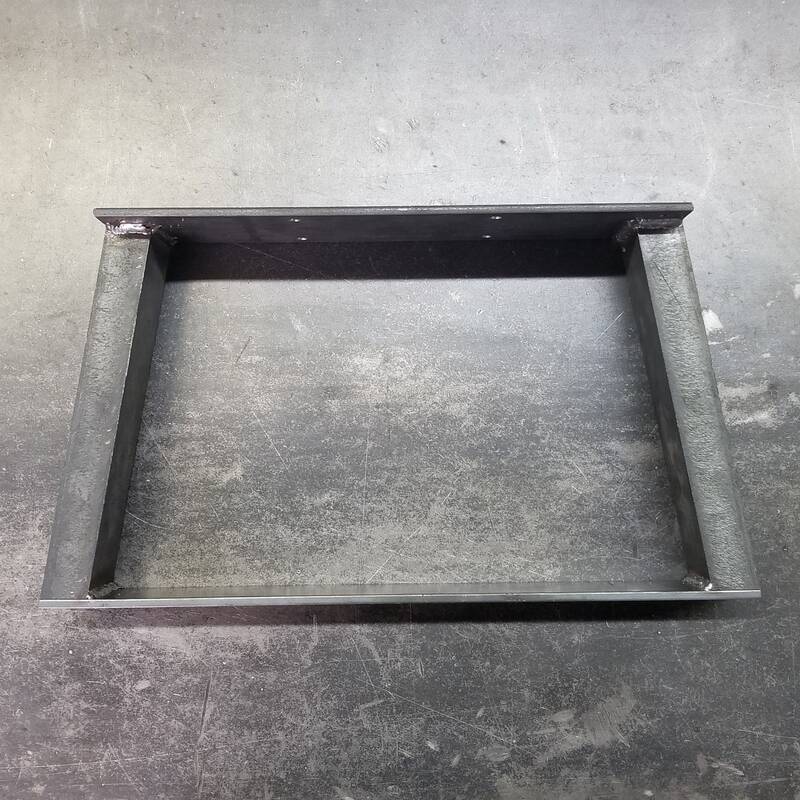 - Any size you might need is probably available upon request - send me a message and we'll get you set up! 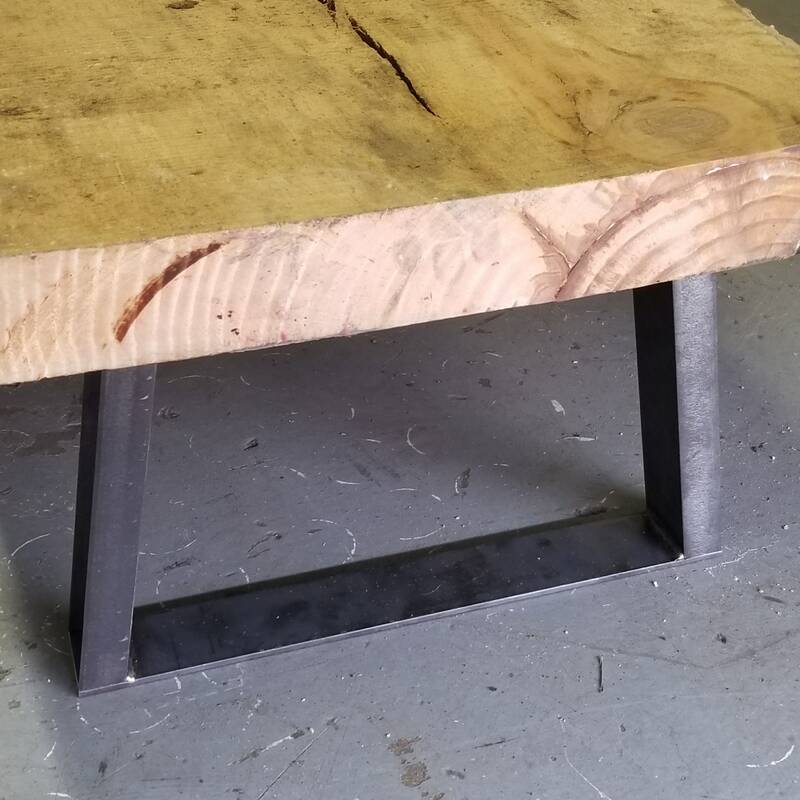 Pictured is the 8" leg - the top will be approx 12-1/4 wide for all height variations, and the bottom will be approx 15" wide - the angle of the channel is adjusted to suit the height requested.